How to do Duct Elbow Adjustment? Instant Access: After you have purchased a paid page; PayPal is going to bring you back to my website. In order to see the paid page you have to click on the “Register” button, fill out the form, choose your own Username and Password and click on the “Register” button at the bottom of the form – congratulation, you are now on the page you have paid for! If you have another $1.00 question type it on this page and if you qualify, you can get an answer free of charge! 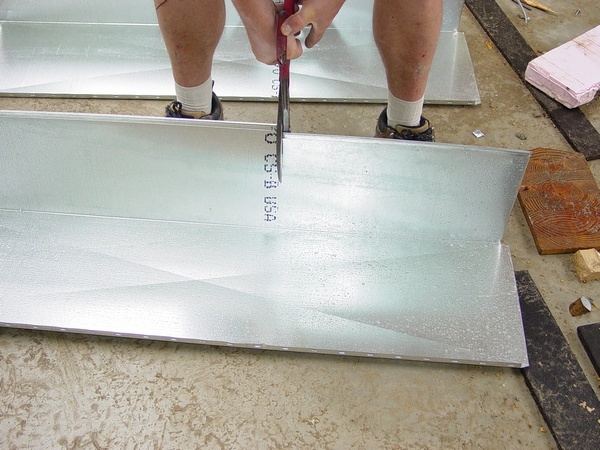 On the page you can find a step-by-step guide to how to measure, cut and put together a rectangular duct if you are doing it on the floor or using sawhorses that is supported by nine pictures for only $1.00. On the page you can find a step-by-step guide for only $1.00. On the page you can find step-by-step explanations on how to measure, cut and how to cut a pipe straight with six pictures for only $1.00. On the page you can find a step-by-step guide that is supported by 14 pictures for only $1.00. On 06/01/2013– Two more ways of putting a pipe together were added; explanations updated. 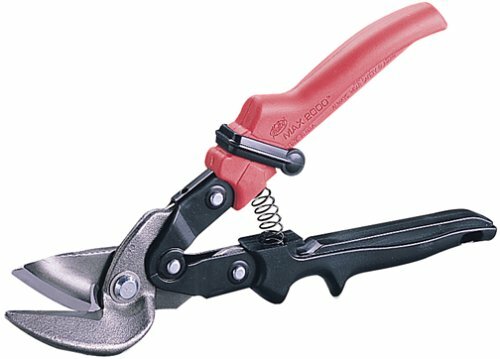 On the page you can find step-by-step explanations on how to use a crimper and long nose pliers to crimp a pipe with 4 pictures for only $1.00. On the page you can learn how to adjust an elbow the right way for only $1.00. In order to improve accessibility and reduce the price I've decided to combine all the eight paid pages above in one "Dollar Guide Bundle"! That means that from now on you are able to pay a new low price of only $3.50 (reg. $8.00) and get an instant access to all these pages one by one! 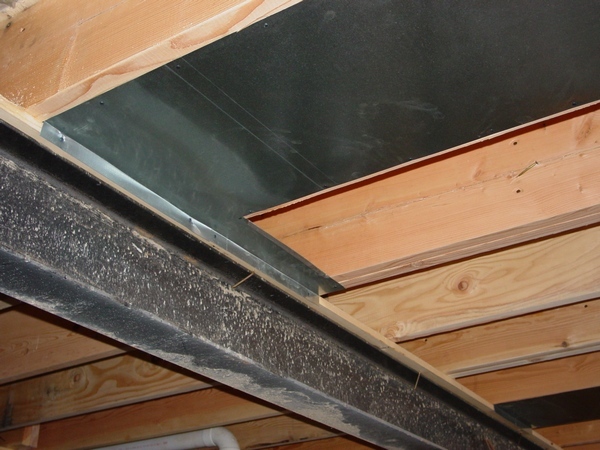 If you are making a transition for a new furnace, or adding just a couple of feet of rectangular duct you may need to learn this simple technique for only $1.00! If you are making a transition for a new furnace or any other short piece of duct you may need to learn this simple technique! Price is only $1.00. My furnace is almost 20 years old. I don’t know how much time it will last longer, but I already bought a new one. Once the old one dies I’m going to install a new one. For the last 5 years I never replaced an old furnace, but I think that some newer models came to its limit and sooner or later they should be replaced. The difference between these two furnaces is only in it height. The new one is 7” shorter. This is why I don’t need any transition between a new furnace and A/C coil, but only 7” extension. On this page for the price of only $1.00 you can find three types of such extensions. For $1.00 only learn how to make any cone (round to round) reducer the way a sheet metal guy would do it. If your answers to all these questions are "yes", then please click on the Buy Now button below and for the low price of $1.00 only purchase an instant access to the page where you can find 16 high quality photos with step-by-step instructions! In order to improve accessibility and reduce the price I've decided to combine all six paid pages above in one Bundle! That means that from now on you are able to pay a new low price of only $3.00 (reg. $6.00) and get an instant access to all these pages one by one! Learn how to make a toolbox on wheels in no time and surprise your entire crew of the ductwork installers just like I did it recently! Price is only $1.00. So, in my tutorial for the price of only $1.00 you will learn how to make all four parts of the radius elbow; how to make the Pittsburg seam and how to put this elbow together. This guide also includes the video that is mentioned above that you can visualize at least part of the process and 37 high quality pictures. If you compare this radius offset (on the left) to square throat offset above there is not much difference. However it looks better and it has lower resistance to the airflow. Of course it's a bit more complicated to make - it might take extra 10 minutes or so to draw an outline, make and put all parts together, but it worth the effort. So, if you would like to learn how to make this kind of an offset with hand-tools only, please hit the Buy Now button below. Then, for the price of only $1.00 you will gain an instant access to the unique page with 39 high quality photos on it set in the step-by-step sequence with brief explanations. On this page for the price of only $1.00 you can learn how to make a 10" x 8" radius elbow by using just hand tools. This tutorial has 30 high quality pictures with brief explanations. Nobody in the big operations companies making any radius fittings anymore! All the fittings such as elbows, offsets, risers, cold air boots and so on made with the square throats. This way it's a bit easier and faster to produce and assemble and in this tutorial for the price of only $1.00 you will learn how to do it. On the page you'll see 35 high quality pictures set in the step-by-step sequence with explanations. Nobody in the big operations companies making any radius fittings anymore! 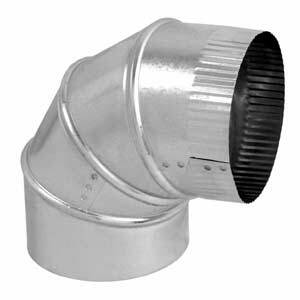 All the fittings such as elbows, offsets, risers, cold air boots and so on made with the square throats. This way it's a bit easier and faster to produce and assemble and in this tutorial for the price of only $1.00 you will learn how to do it. 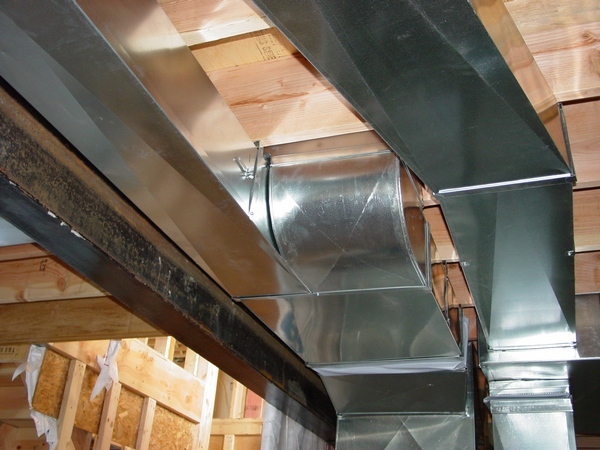 So from now on you are able not only learn how to figure out the length of the duct between to 45 degree elbows but make those elbows yourself on the job-site or at home! OK, it's not too difficult to figure out how to make this kind of offset! But how would you make the Pittsburgh seam, both parts of it - the female and male parts without machine??? Well, if you are looking for the answer to this question, for the price of only $1.00 you can find it by purchasing an instant access to the page that has it all! So, if you would like to learn how to make a riser starting transition that one of the Michigan largest HVAC Company using for decades. Then for the price of only $1.00 you can purchase an instant access and see 31 high quality photos set in the step-by-step sequence with brief explanations. So, if you would like to learn how to make this kind of tee by using hand-tools only, please hit the Buy Now button below. Then, for the price of only $1.00 you will gain an instant access to the unique page with 35 high quality photos on it set in the step-by-step sequence with brief explanations. My furnace is almost 20 years old. I don’t know how much time it will last longer, but I already bought a new one. Once the old one dies I’m going to install a new one. For the last 5 years I never replaced an old furnace, but I think that some newer models came to its limit and sooner or later they should be replaced. The difference between these two furnaces is only in height. The new one is 7” shorter. This is why I don’t need any transition between a new furnace and A/C coil, but only 7” extension. 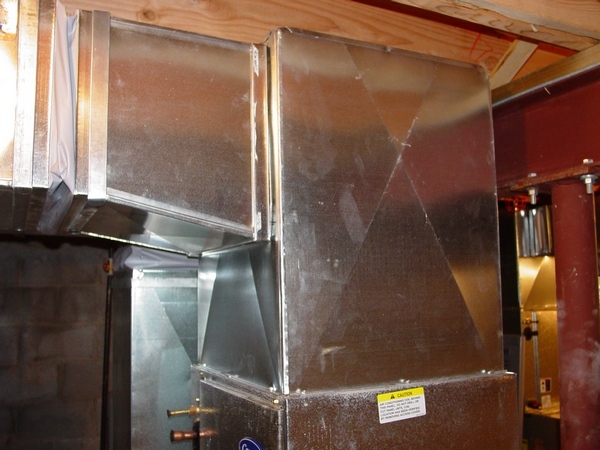 However if your cold air return boot instead of 24” x 16” is 24” x 20” you cam put your new furnace on a cold air return box. 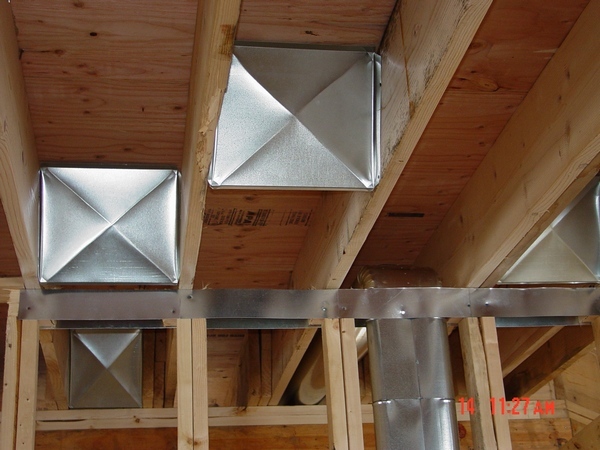 It will increase the air flow, reduce noise and prolong furnace lifespan! 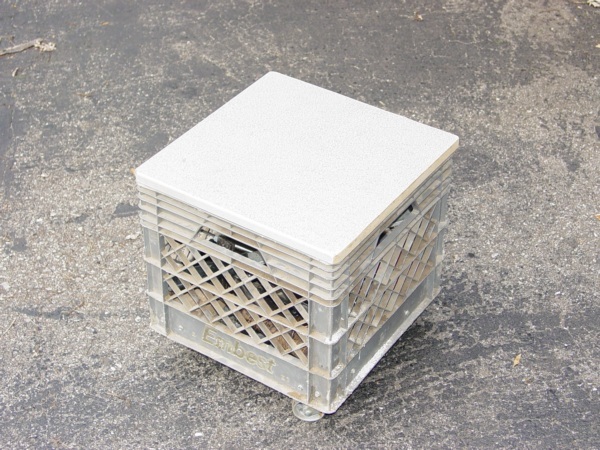 On this page for the price of only $1.00 you can learn how to make a cold air return box. If you don't need all these chapters that I picked up in the bundles above that's fine! Pick the chapters you need, add more paid pages from the other parts of this website at discount price, create your own e-book on this page and save! Make your move into, or improve your position in, the powerful world of professional speaking. If you think you have what it takes to speak professionally, or you've already been doing so with insufficient reward, now is the time to make your move. Bestselling business author and Professional Speaking Hall of Fame member Alan Weiss offers the inside advice you need to turn your talent into a high-paying career—from honing your delivery skills to building a business. In Million Dollar Speaking, you‘ll learn the critical skills of Dealing with difficult crowds Creating powerful speeches Targeting high-potential markets Creating a "star" reputation Setting fees that reflect your outstanding value Perfecting platform skills making them the best in the business Expanding your business through diversification Weiss has packed the guide with tips, resources, helpful examples, and checklists that make it easy for you to keep a record of your progress. Whether you're a trainer, workshop leader, or consultant, Million Dollar Speaking has what you need to get on the paid public-speaking circuit in no time. Publication Date: March 1, 2007 Americans love to collect the big Morgan silver dollar! No other coin conjures up so much of the romance and history of the United States. In this third edition of his bestselling book, noted numismatic historian Q. David Bowers offers an engaging portrait of the country’s most popular classic coin. You’ll learn what to look for when you buy, how to grade your coins, how to cherry pick varieties, and ways to become a smarter collector. A Guide Book of Morgan Silver Dollars, 3rd edition, also includes a thorough market analysis for each date and mintmark, a detailed look at the minting process, and a study of Treasury releases and other hoards, plus a section on never-circulated pattern coins. Full color throughout; illustrated; indexed. Excellent resource. Author even has suggestions about how to "get started" collecting Morgan Silver Dollars. Clearly explained "grading methods." I bring this book with me everywhere. It is so interestingly organized. It is more than a research book, it is an accurate historical, yet practical resource of these coins.